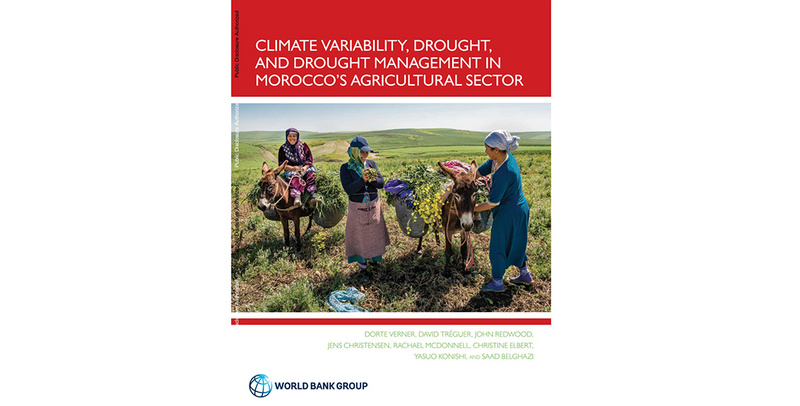 As droughts in Morocco continue to increase in both frequency and intensity, a new research report by the World Bank has found drought is severely affecting the country’s water systems and food production. 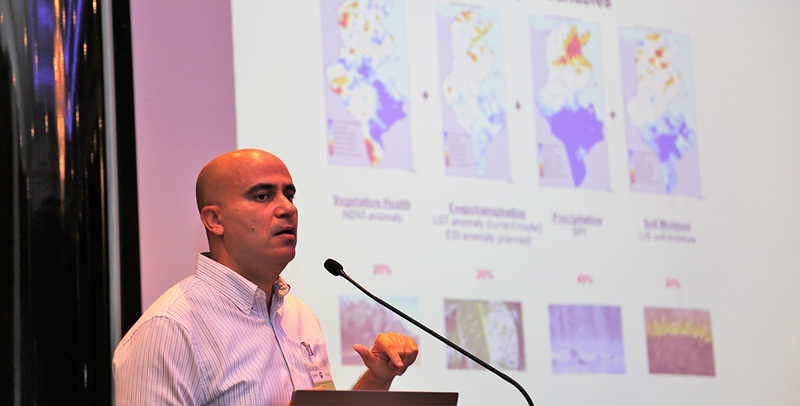 Around 40 leading experts from more than 10 countries, including the Czech Republic, Jordan, Lebanon, Mexico, Morocco, South Africa, Tunisia, the UAE and the USA have urged policymakers and governments to speed up development of climate change adaptation strategies to ward off growing risks like drought to food and water security. 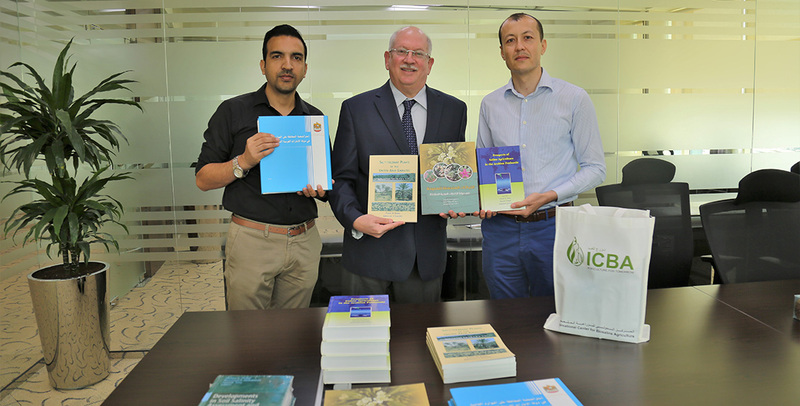 In keeping with the spirit of the Year of Zayed, the International Center for Biosaline Agriculture (ICBA) has donated more than 500 kg of dates to the Emirates Red Crescent. 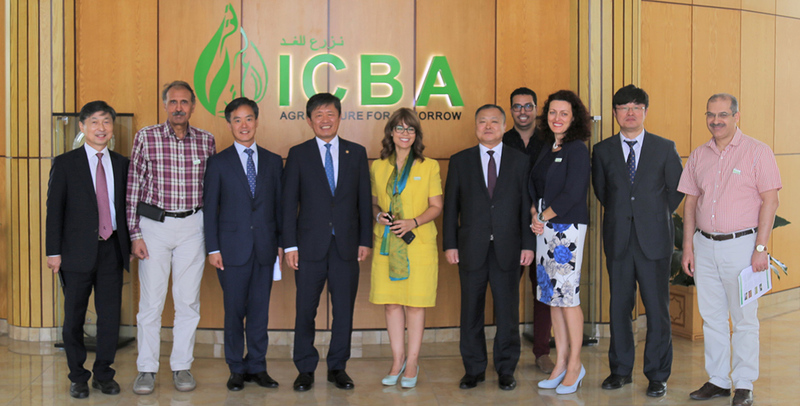 Today the International Center for Biosaline Agriculture (ICBA) and South Korea’s Rural Development Administration (RDA) formed a strategic partnership to work on advanced knowledge and technology exchange for biosaline research and development in the UAE and South Korea. 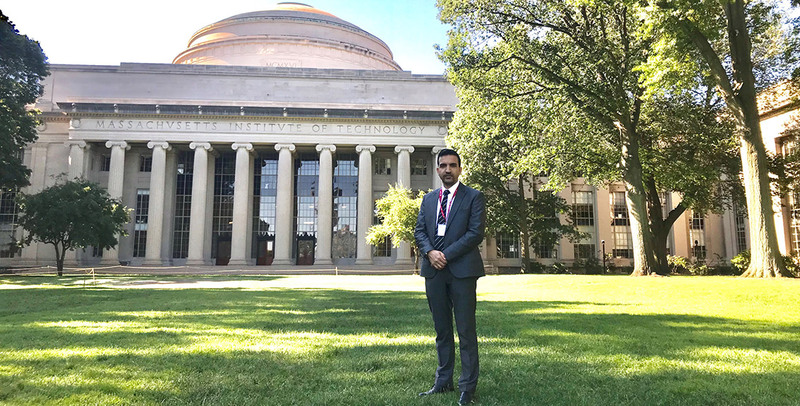 Mr. Showkat Nabi Rather, Journalism and Media Outreach Specialist at the International Center for Biosaline Agriculture (ICBA), has recently won a scholarship to do a program in persuasive communication for technology professionals at the Massachusetts Institute of Technology (MIT) in Cambridge, USA. 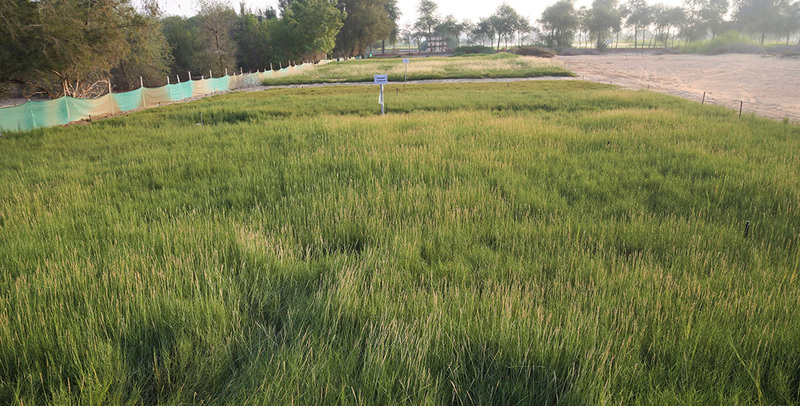 Soil and water salinity are a big problem in many parts of the UAE due to intensive desalination, including in agriculture, and seawater intrusion into aquifers. 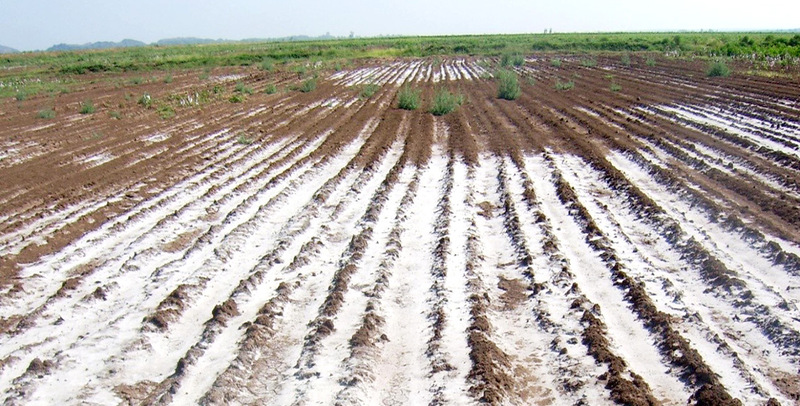 So much so that some farmers prefer to abandon their salt-degraded lands as traditional crops fail. The problem poses challenges to national efforts to enhance food security and self-sufficiency through local production. 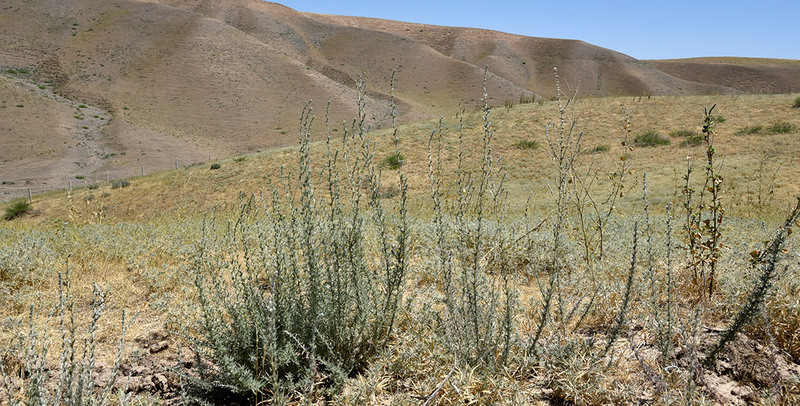 Salt-tolerant and halophytic (salt-loving) plants are just the job for addressing soil and water salinity in Ethiopia, a new study led by the International Center for Biosaline Agriculture (ICBA) has suggested. 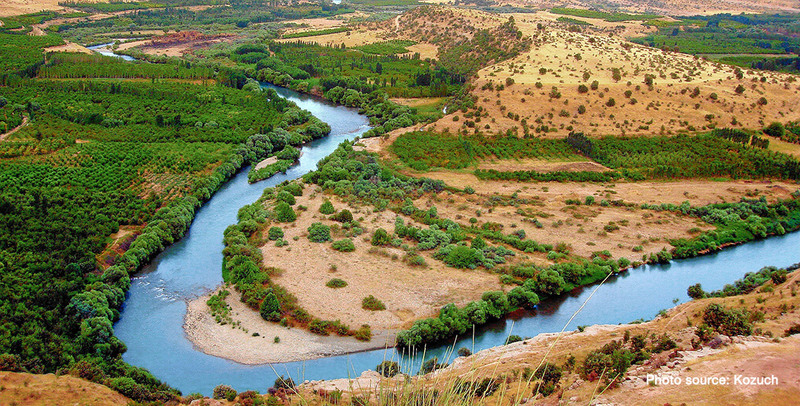 Over 45 participants, representing various government, national and international organizations, came together in Jordan today to share key achievements of the five-year project titled Collaborative Programme Euphrates and Tigris (CPET).